Live your One Obsession through the new Oakley Jawbreaker sunglasses - in prescription! Oakley Jawbreaker prescription sunglasses are straight up mean-looking with their aggressive lines and tough, O Matter frame. 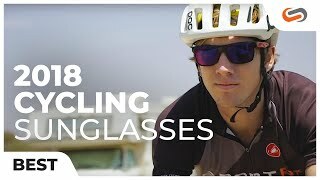 With a taller and wider lens, Oakley Jawbreaker sunglasses provide extended upper peripheral vision that is optimized for cycling and versatile for any sport. 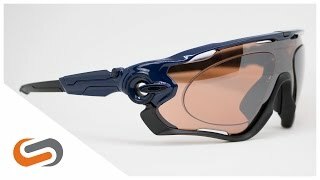 Oakley Swithlock Technology enables you to swap lenses in a flash. 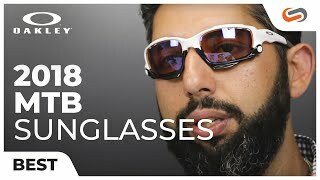 Unobtanium nosebombs and earsocks keep your Oakley Jawbreaker sunglasses secure on your face and increase grip as you sweat. Adjustable temple lengths allow for a custom fit and amazing helmet compatibility. Need Oakley Jawbreaker prescription sunglasses? Done. 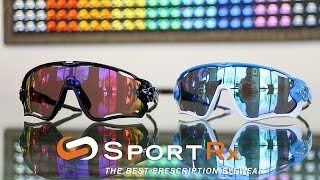 Call or chat with our friendly Sports Opticians if you have any questions about prescription Oakley Jawbreaker sunglasses. Free Shipping & Returns is just the cherry on top.